Ready to ride? 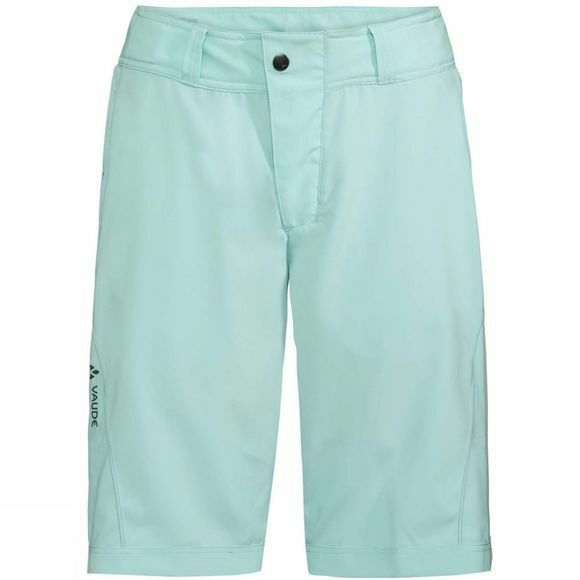 These comfortable biking shorts are the perfect choice for mountain biking adventures, whether long or short. The super comfortable Ledro Bike Shorts offers extra freedom of movement. The conveniently lightweight, high stretch performance materials feature eco-friendly manufacturing in accordance with the strict bluesign System standard. Contrast seams add a special touch. 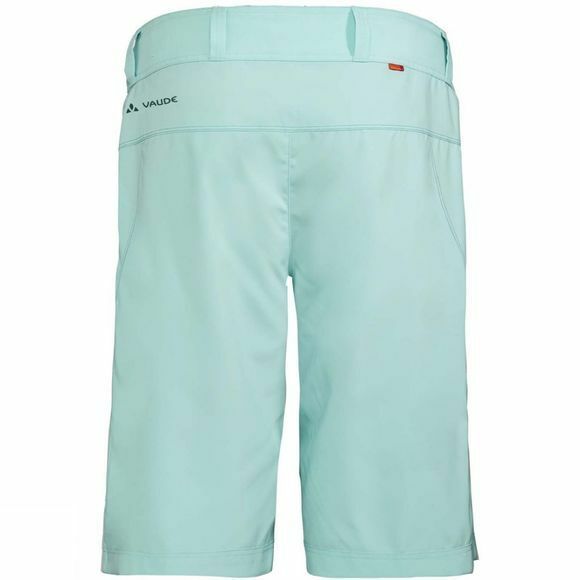 Includes inner shorts with high-quality chamois. The VAUDE Green Shape label stands for environmentally friendly, functional products made from sustainable materials.